The Sea Chest has water views, knock-you-down-it’s-so-good seafood, and divine local wines. 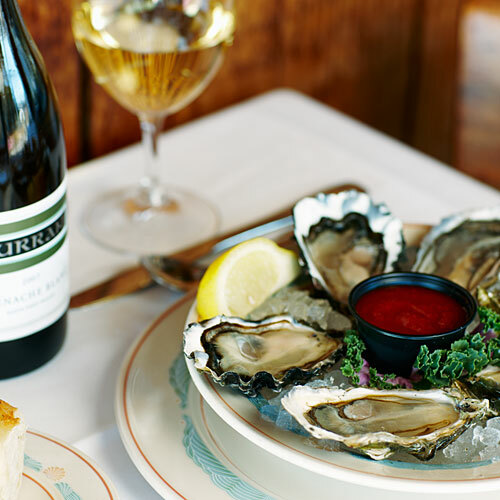 The sweet, plump Morro Bay oysters, with just a spritz of lemon, are addictively bracing. We fell for the sea bass, too.